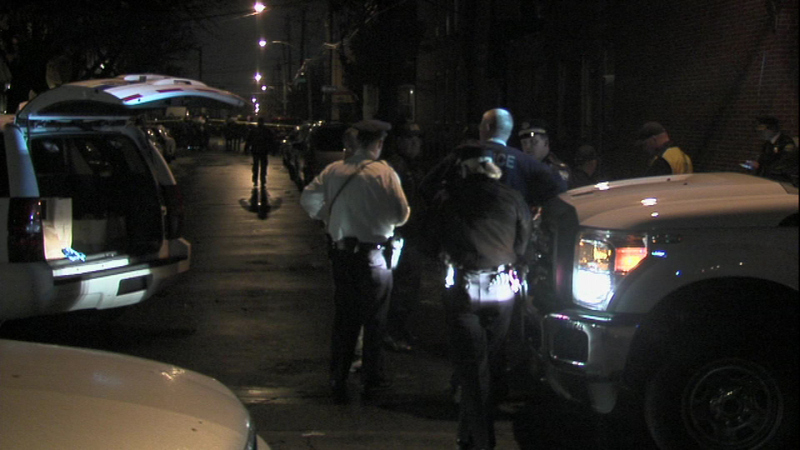 November 26, 2016 - A man is in critical condition after a shootout with Philadelphia police. 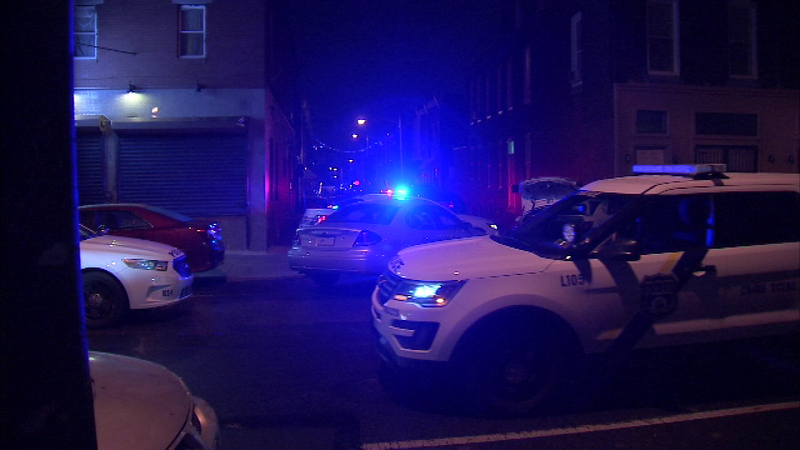 PORT RICHMOND (WPVI) -- Authorities have a charged a man who they say pointed a gun at Philadelphia police and was shot multiple times by responding officers. 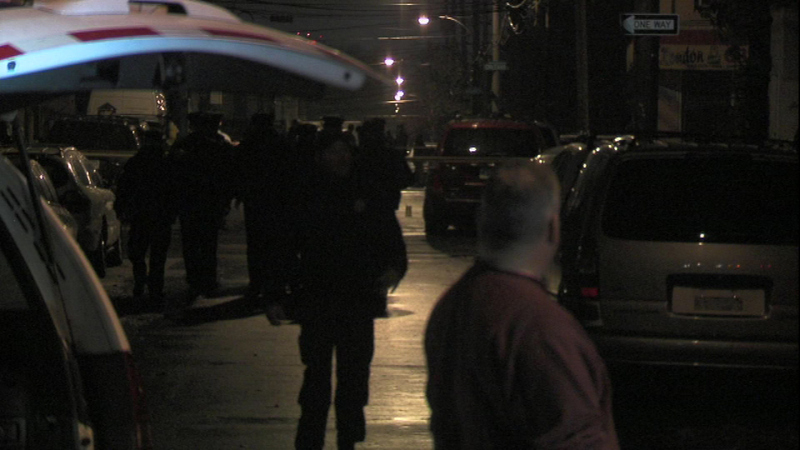 The suspect has been identified as 33-year-old Charles Gordon. Gordon remains hospitalized in critical condition. 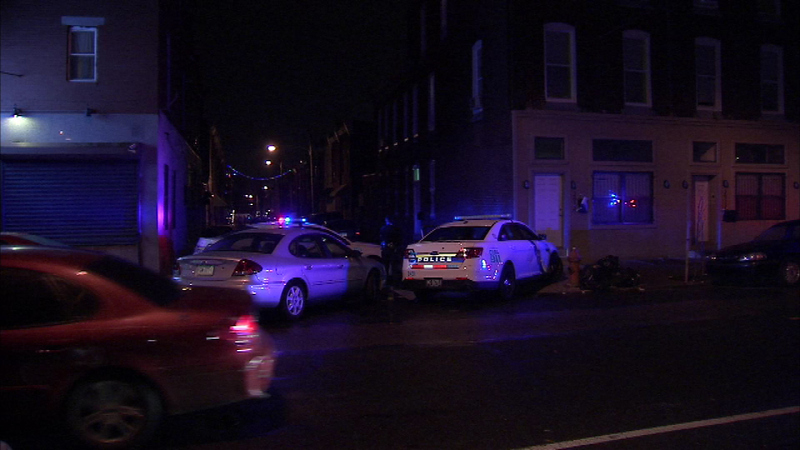 Police say at approximately 10:33 p.m. Friday, 24th District officers Anderson Jimenez and Anthony Agudo, both 2-year veterans of the department, observed Gordon on the 1800 block of East Clementine Street and asked him to stop. Police say Gordon reached towards his waistband area and the officers noticed a bulge under his sweatshirt. Gordon ran east on Clementine as the officers notified police radio and went into pursuit of him. 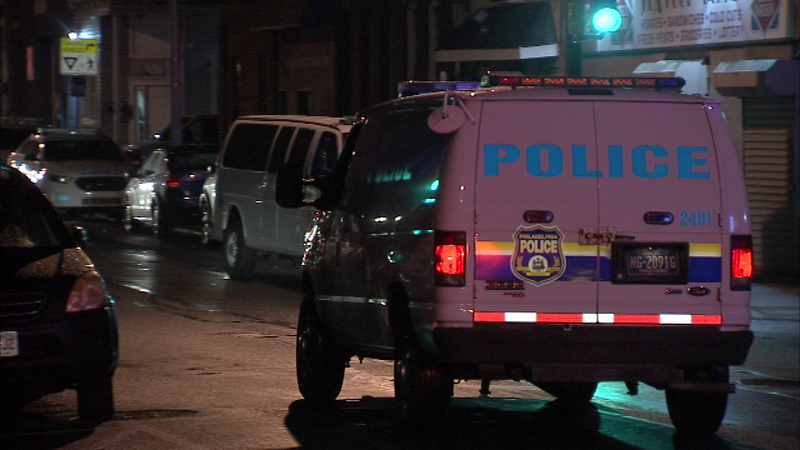 Police say Gordon ran through several streets, leading to the 3000 block of Jasper Street, where the officers saw that he was now holding a handgun in his hands. 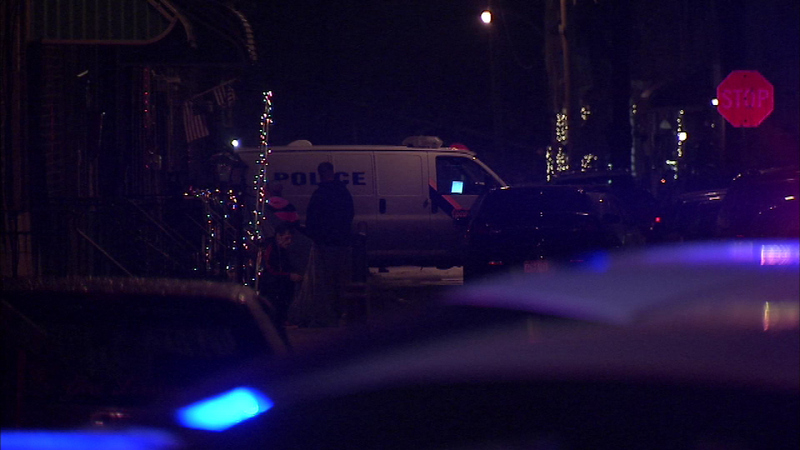 He fled again leading to 3000 Helen Street, where police say he turned towards the officers with a handgun. Officers Jimenez and Agudo both believed Gordon fired his handgun in their direction and they discharged their guns. 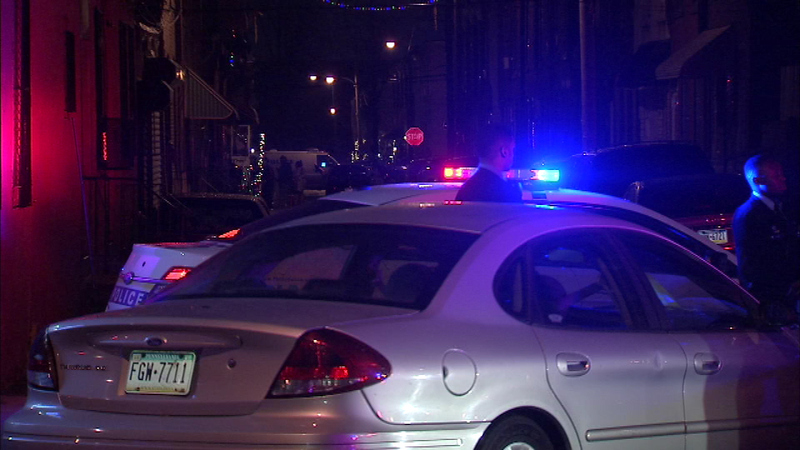 Gordon then fled to the 2800 block of Amber Street, where responding officers converged. 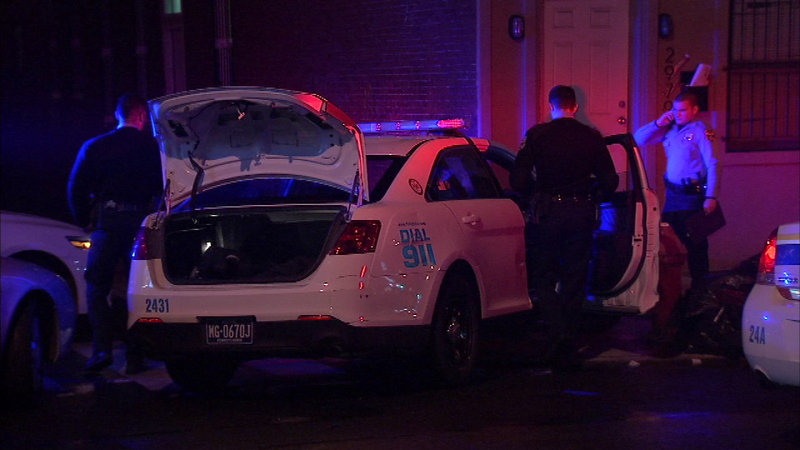 Police say he then turned with his handgun raised towards the responding officers. At that time, Sergeant Steven Wood, a 21-year-veteran assigned to the 24th District; Benjamin Cespedes a 10-year-veteran assigned to the 24th District; Timothy Miller, a 10-year-veteran assigned to the 24th District; Raymond Kirk Jr., an 18-year-veteran assigned to the 26th District, and Gregory Creachen, an 11-year-veteran assigned to the 26th District, discharged their Glock weapons, striking Gordon multiple times. 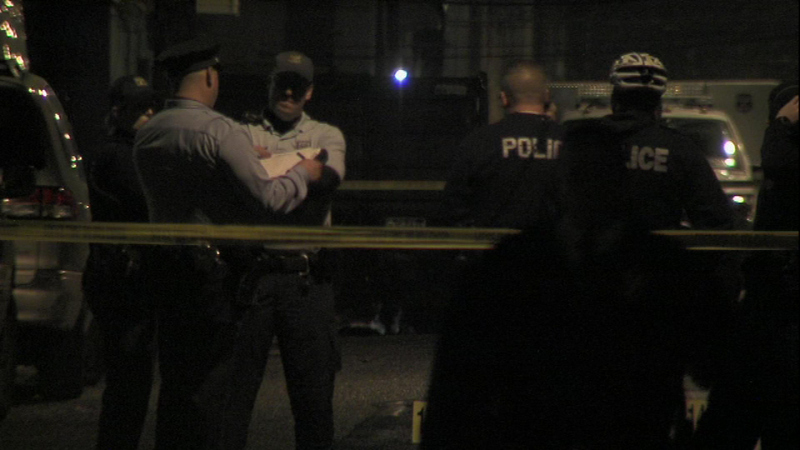 The suspect fell to the ground and was transported to Temple University Hospital by police. 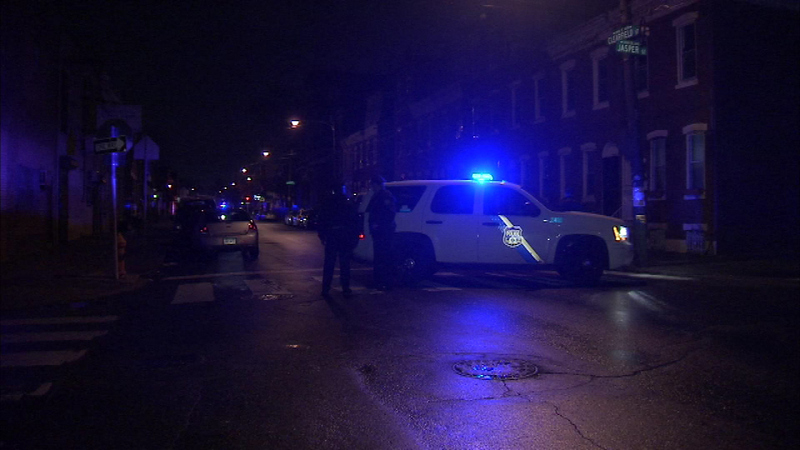 Police say a 36-year-old woman was walking in the 2900 block of Amber Street at the time and was struck in the left calf by gunfire. 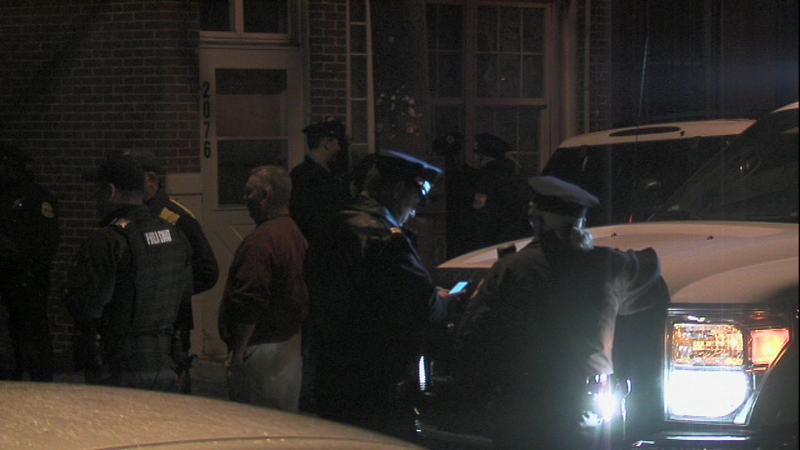 She was transported to Hahnemann University Hospital where she was treated and released. Gordon is charged with Aggravated Assault, VUFA, Simple Assault and related offenses. This incident is being investigated by Internal Affairs and will be reviewed by the District Attorney's Office. The officers have been placed on administrative duty pending the outcome of the preliminary investigation.